Makes an excellent stock for preparing dishes requiring a base for special diets and health conscience menus. Dissolve concentrate in boiling water. 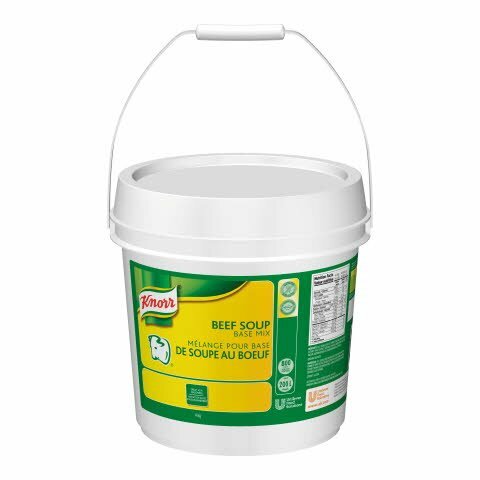 An ideal base for all scratch soups and sauces.